Playstation 3’s “Heavenly Sword” leaps from game console to a movie that trails a tale of revenge that sees Nariko (Anna Torv), a fiery red-haired heroine, embark on a quest of vengeance against the invading King Bohan (Alfred Molina) and his army. Once considered the failure of a legendary prophecy, Nariko must wield a sword that was ultimately meant for another. This ancient Heavenly Sword, once belonging to a powerful deity, can never be wielded by a mortal without slowly and inevitably killing them. For Nariko, it’s a race against time to avenge her clan before her life is irreparably overtaken by the omnipotent Heavenly Sword. The movie also features the voice of Thomas Jane. 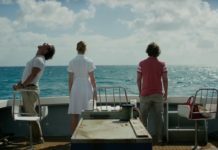 Todd Farmer, the film’s director in recent interviews revealed that he became attached to the project after heading to E3 with the producers of the film. 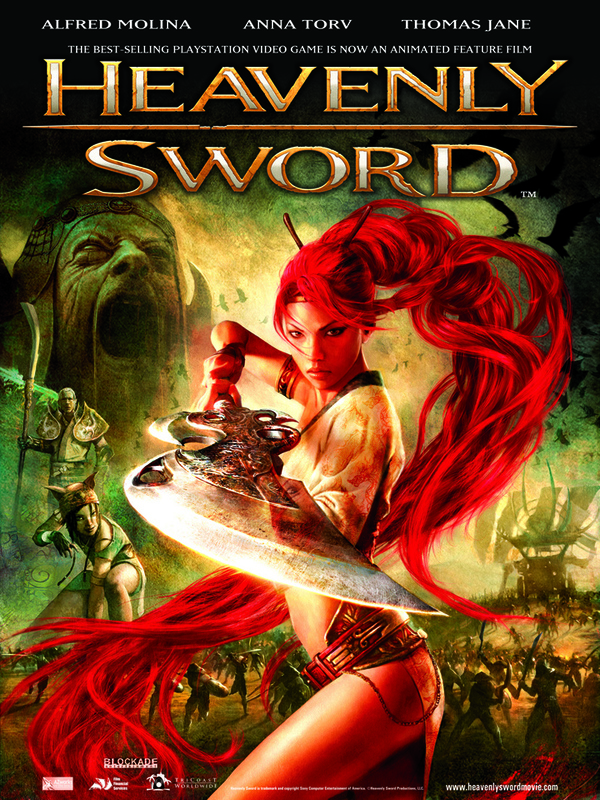 They looked around for video games that would make good movie adaptations and landed on Heavenly Sword. 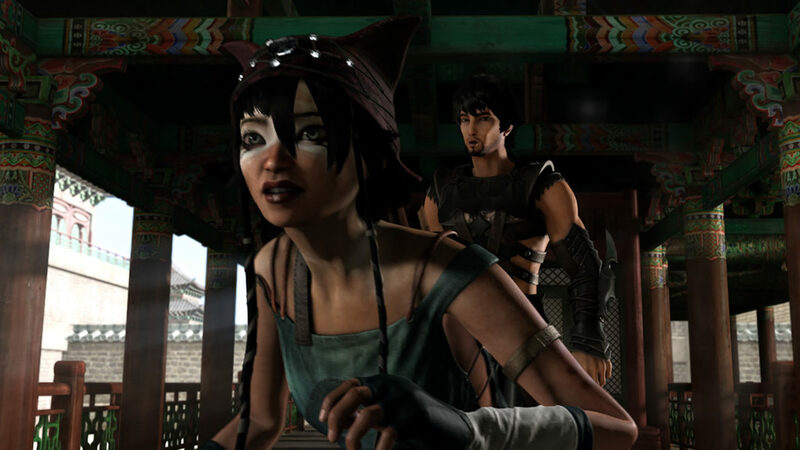 “Heavenly Sword” opens very soon this June from Crystal Sky Multimedia.